After an explosive RAW ,with the universe watching SDLive fell flat. The new direction of the main event picture. 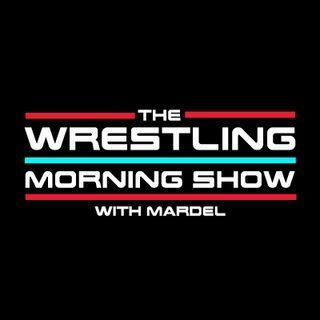 Mardel talks about NXT call ups getting lost in the shuffle on the main roster. Did Cena bury Roman or did Roman bury himself. Ziggler we still love you. Coder drops in and discusses this past week.